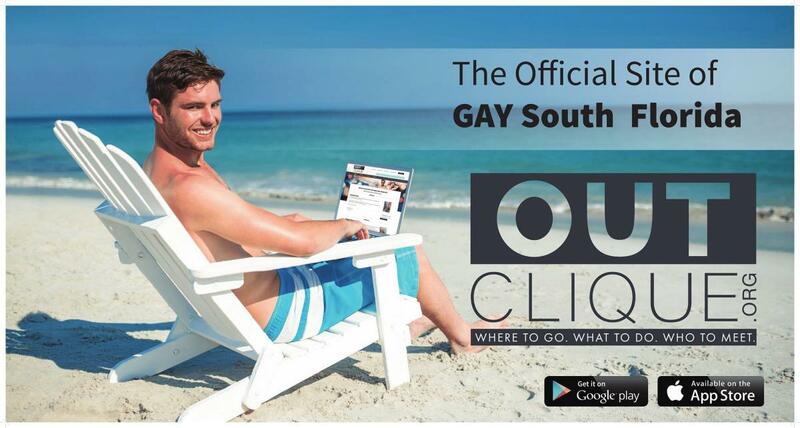 The one-stop-shop for gay and gay-friendly events, resources, and venues of South Florida. It is a 360⁰ experience with an up-to-date website, active social media presence, event photographs, and a weekly e-magazine to our users. 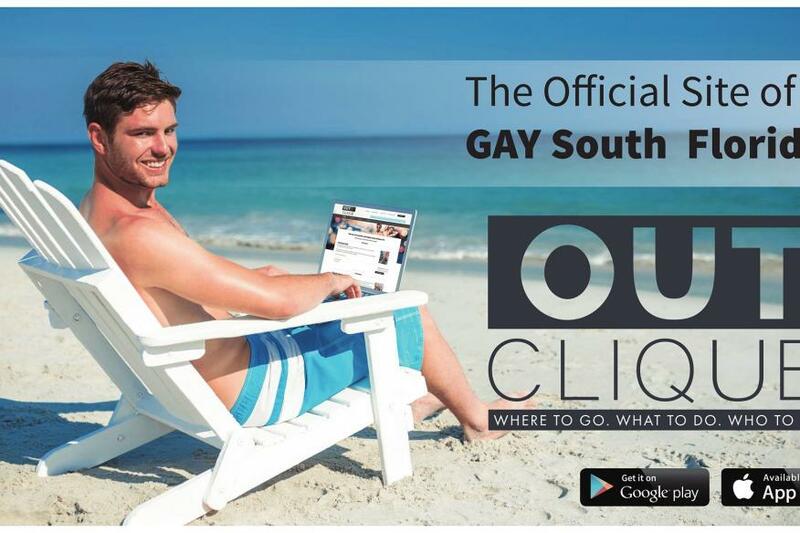 Features gay and gay-friendly events. Drink specials, social events, leather-themed groups, LGBT counseling, musical concerts, theaters, special events, or whatever is going on -- it's here.